Get connected today and start your journey toward better understanding how to manage trauma, build healthy relationships and more to come! Keep up with what is new! 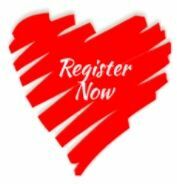 In class/online courses, workshops, books, resources, community events and more. 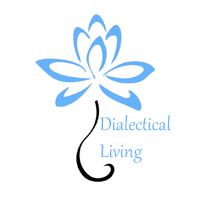 Thank you for signing up to Dialectical Living for one of our do at your own pace courses! We are honoured to be a part of your journey toward wellness. 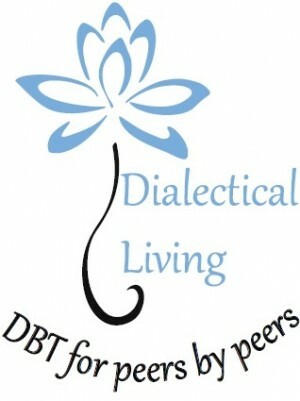 We help anyone anywhere to learn how to lead a life worth living using DBT and other strategies. 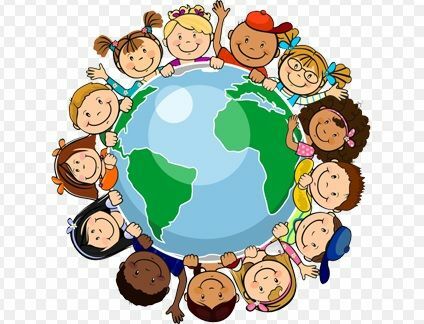 Join a community; connect with others who really understand you. You are not alone. There is help and there is hope.